A photo from a few years back while I work on a new one. 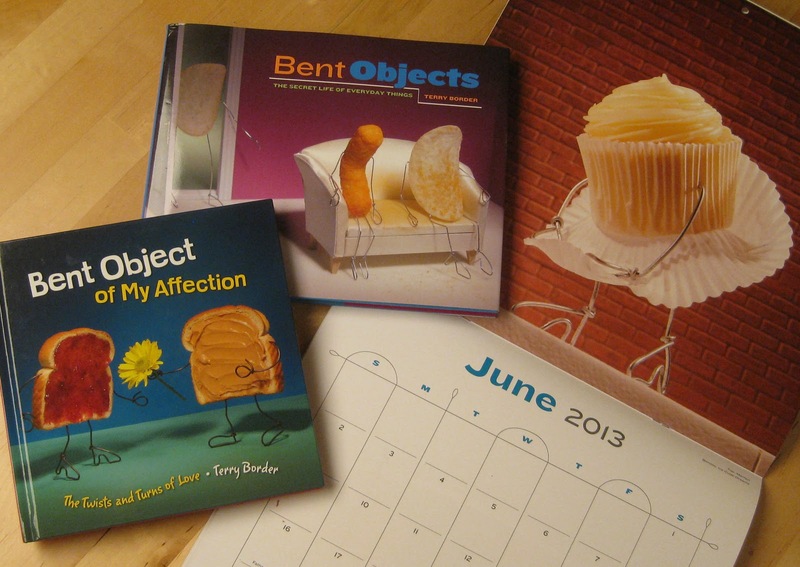 It just happens to be in the Bent Objects 2013 calendar- HERE. Write a limerick and win a prize! The theme must be New Year's Resolutions. No extra points for mentioning me or this blog. In fact, that is very likely to lose points for you. Limericks can be left here or on my Facebook page, or Google+ page. I'll be giving away a these three items. First prize gets first choice. Deadline is Thursday at midnight, Eastern Standard Time, Winning limericks chosen and posted Friday. Good luck! Fine print- Only for people in the U.S., unless an International entrant would like to pay for shipping, then go ahead and enter. I'm not made of money you know! Of course, you could also buy them if you felt like it. Hint hint. 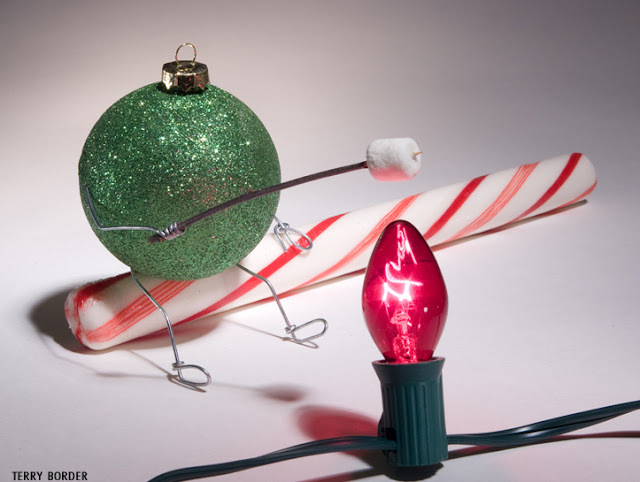 On diets and leaving carbs stranded. That my husband has caught me bread-handed. Contact me at BentObjects at G mail with your addresses and choices (we'll work it out).